It's Disc Golf meets tournament bracket! 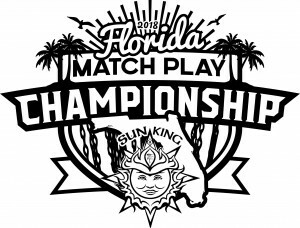 Players are invited to participate in the first ever state wide tournament that will feature head to head match ups that start on a local and regional setting and then culminate with the final rounds at the glorious Gran Canyon property in Brooksville FL! Players MUST BE PDGA current to qualify and register! Your player rating will determine your first round seeding. Players without a player rating will receive the lowest seeds. Preliminary rounds will take place in a local/regional setting which means players will play on courses in their city or a city nearby. Players that are matched up to play each other must agree on a course/layout/time to complete their match within a specific time frame. If players fail to complete the match within the time frame, both will be disqualified. Players must observe all course rules such as OB and also observe PDGA rules. Preliminary rounds are 18 hole matches. Head to Head Match Play - Players will compete against one other player and by where the score is reckoned by counting the holes won by each player, as opposed to the total number of strokes thrown during the match. Each hole will either be won/lost or pushed/tied. When a player has a lead in points that exceeds the amount of remaining holes, the match is considered over. Players who win their match will move to the next bracket. Remember, a player does not necessarily have to register in the region closest to them, they would potentially just have to play matches at courses further away. Players Packs - All Amateur players will receive a players pack valued at $50+. Payout - Pros: $35 to Payout, $5 to PDGA/Admin Fee. Ams: $10 to Payout, $25 to Players Pack & Trophies, $5 to PDGA/Admin Fee. Payout to the top 25% of the field in each division. 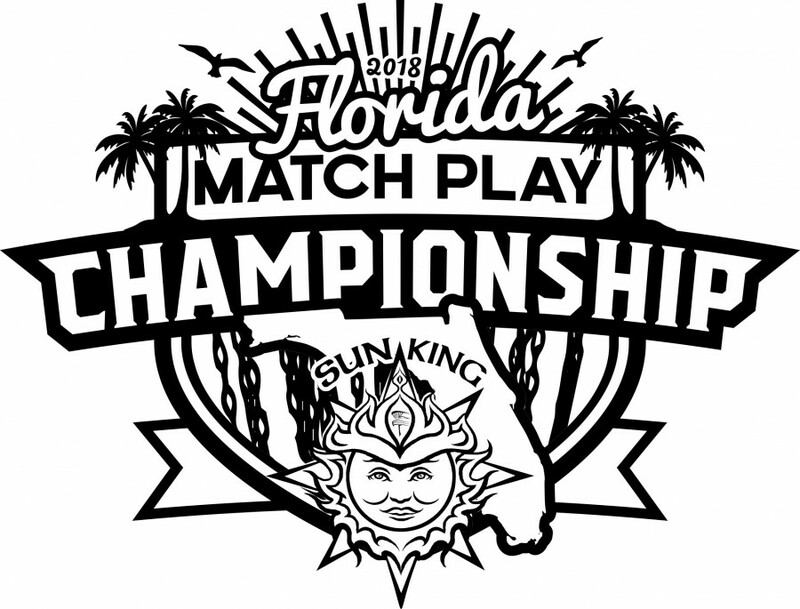 Please note that players will have to opt in to have their players pack shipped or pick up from Sun King Discs or Throw Down the Mountain 6.